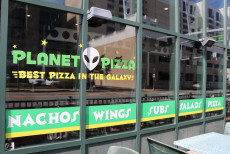 Go enjoy a dine-in experience at Planet Pizza with creative robots and alien art around you. 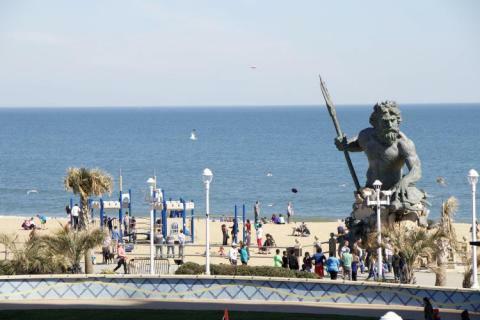 It's safe to say you have not experienced pizza quite like a trip to this Virginia Beach restaurant! 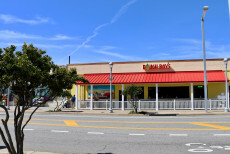 Primo Pizza in Virginia Beach offers classic Italian favorites. 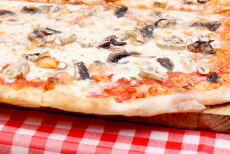 Pizza is, of course, Primo Pizza's specialty, but there are many other options to choose from. 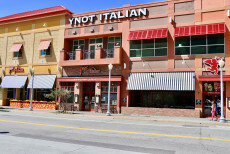 If you're looking for amazing Italian food in Virginia Beach, Ynot Pizza is one of the best choices. 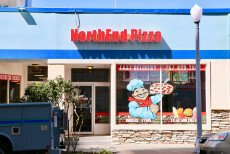 North End Pizza has been the local's choice for pizza since 1987! North End Pizza serves 8 specialty pizzas. These pizzas are Veggie, All Meat, Greek Style, White Pizza, Hawaiian Pizza, North End Supreme, Chicken Supreme, and BBQ Chicken Pizza. 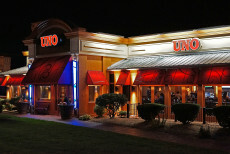 Uno has become legendary for an amazing variety of food, handmade dough (crafted on-site daily), and a unique, welcoming atmosphere. 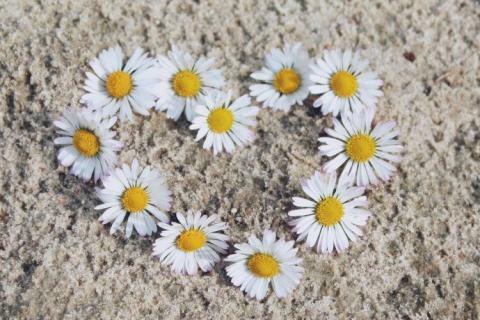 Nothing fake, nothing too fancy, just great American food. 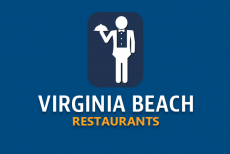 The popular Dough Boy's restaurant in Virginia Beach has three different locations. 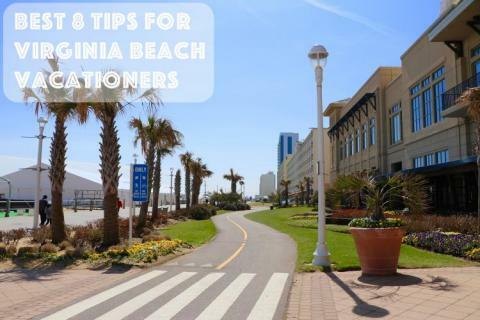 They are on the oceanfront; 17th Street, 24th Street, and 33rd Street. 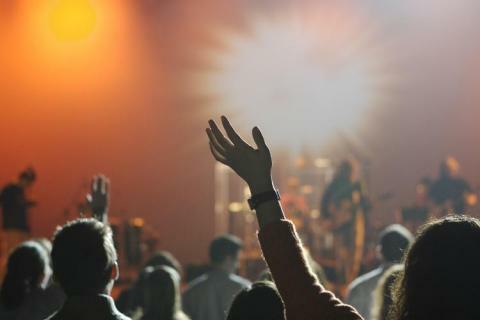 They have a great selection of pizzas from California style to the traditional New York style.